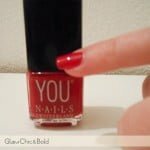 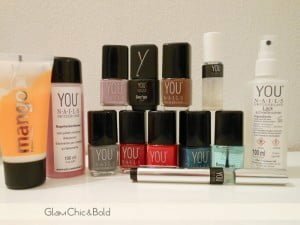 Some months ago, I received a beautiful selection of products made by YOU Nails Switzerland, a brand distributed by YOU Cosmetics AG, a Swiss company in Oftringen. 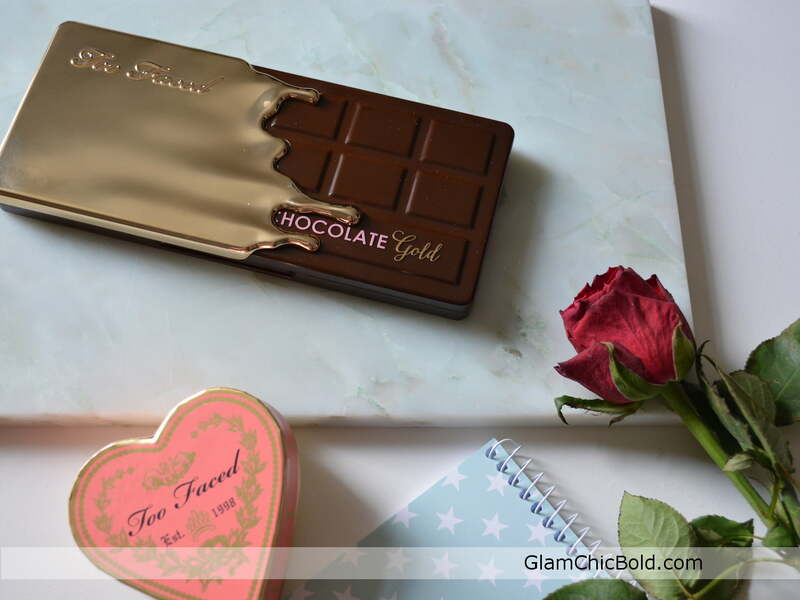 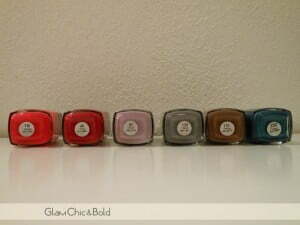 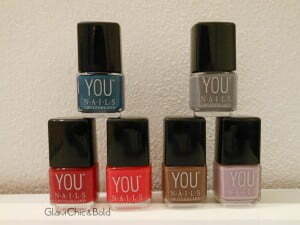 All products I received from YOU Cosmetics, are sold only to professionals such as nail studios, cosmeticians etc. 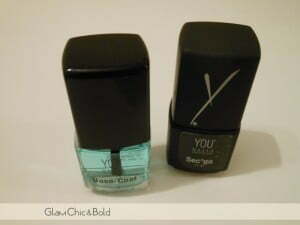 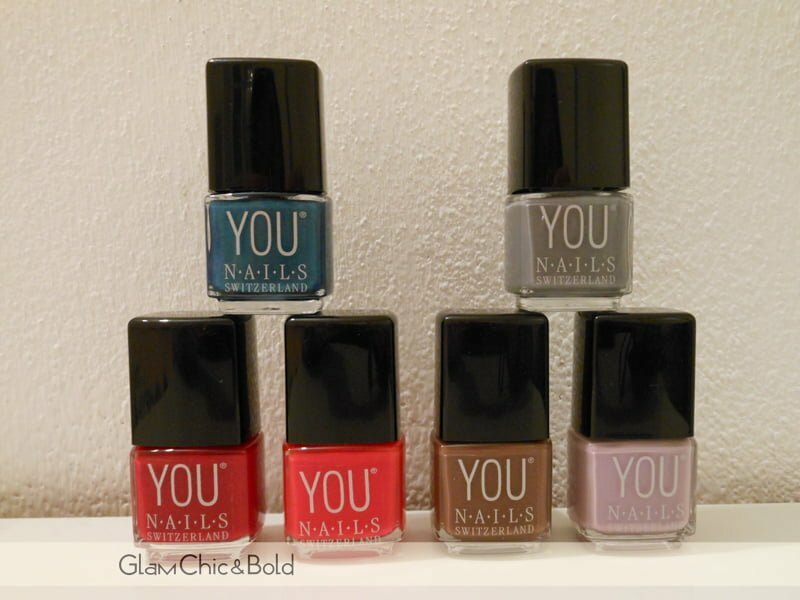 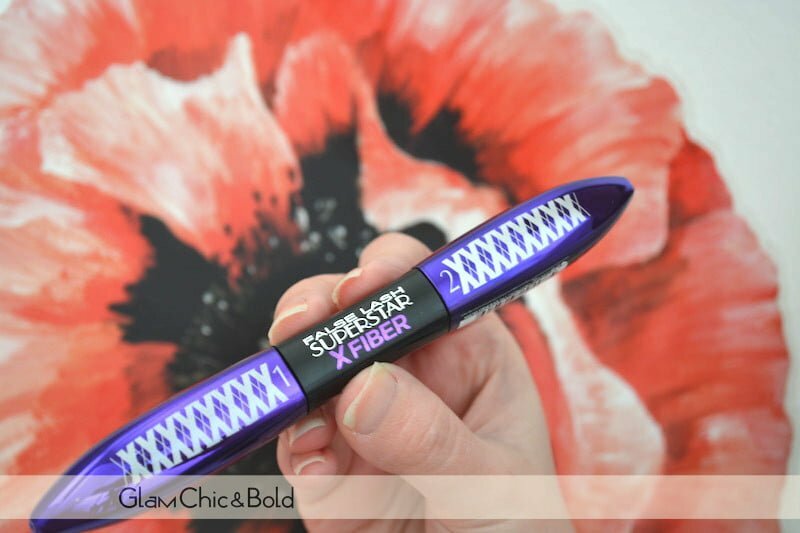 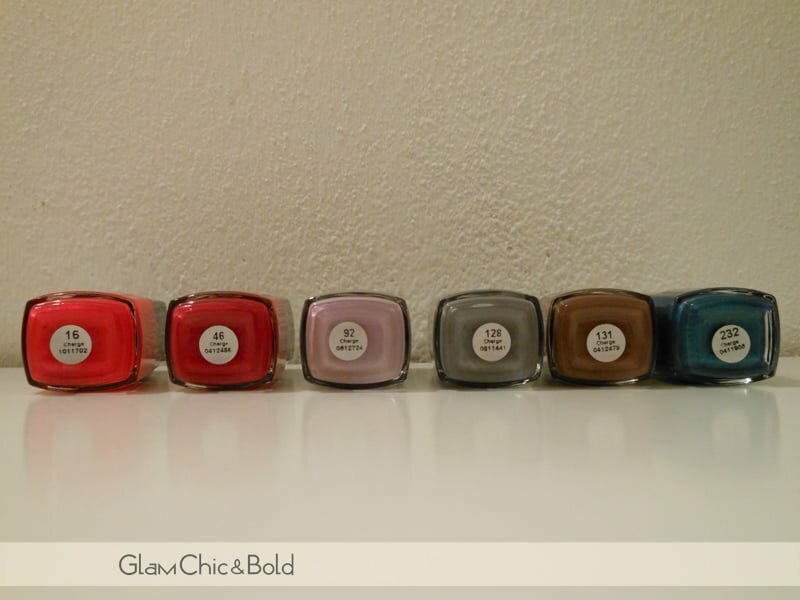 Today, I’m going to tell you about my experience with these products by YOU Nails label! 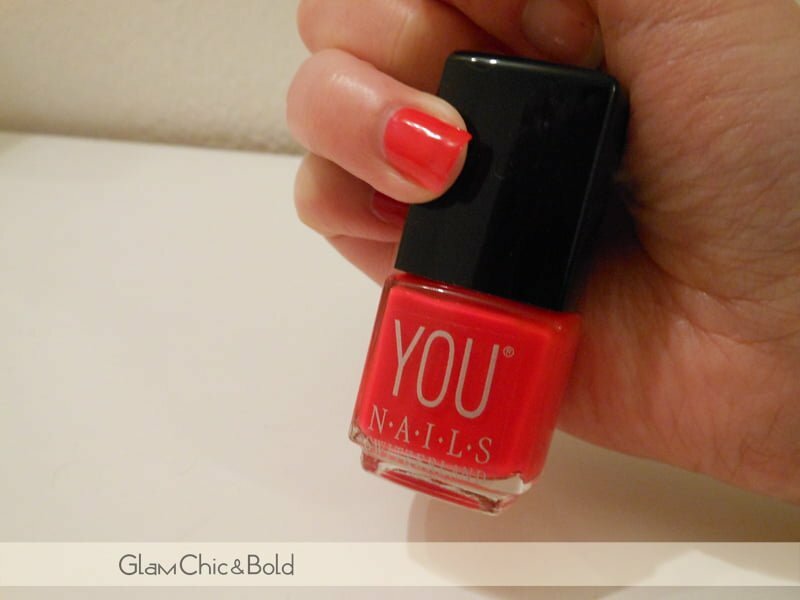 When you want to remove your nail polish, what do you use? 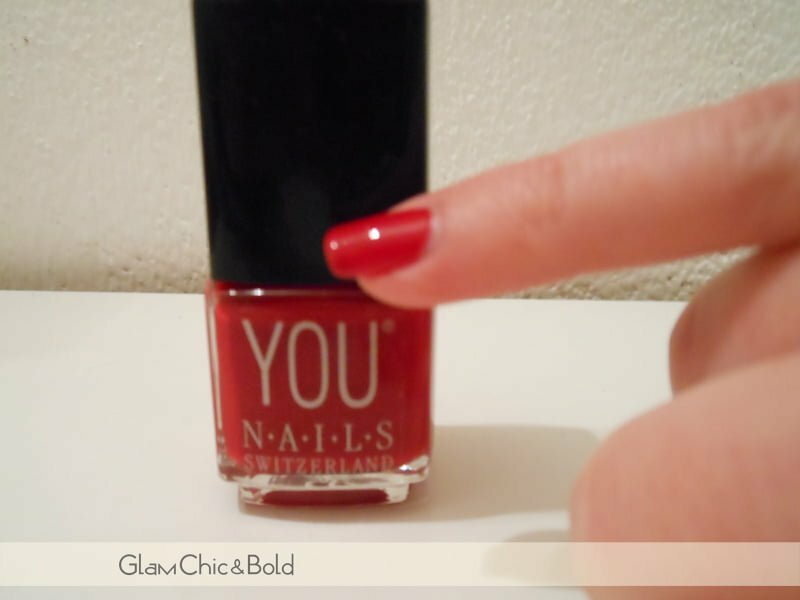 A good nail polish remover as the one by YOU Nails Switzerland. This product it is characterized by its violet color and its delicate fragance: the nail remover is perfect both for the light and dark nail polishes. 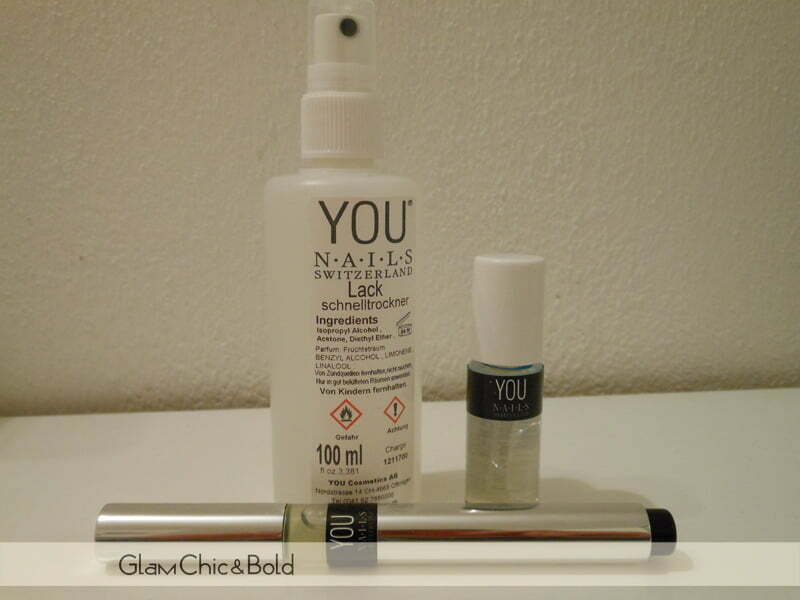 I love this nail polish remover! 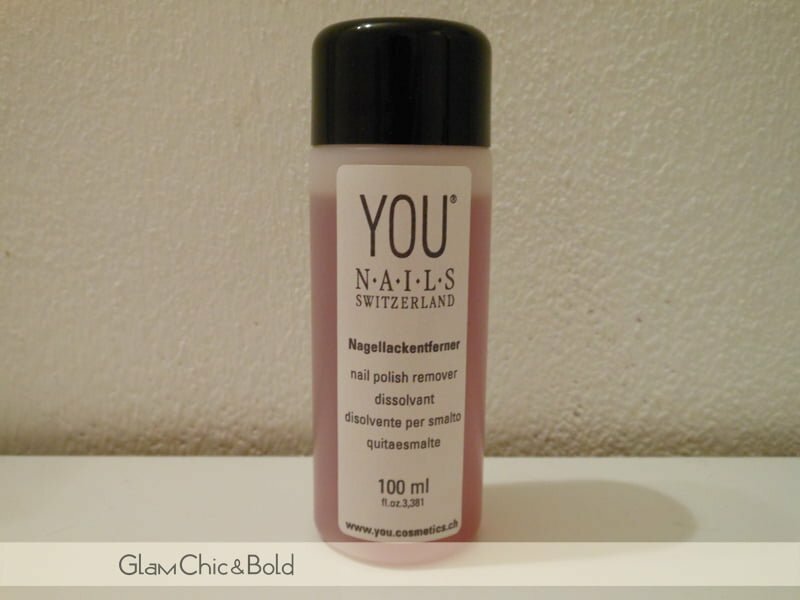 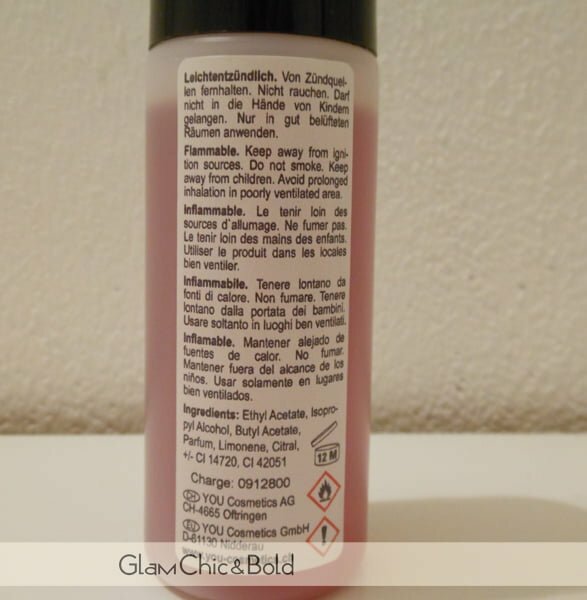 This is a product Made in Switzerland and it is absorbed through the skin in a few seconds. 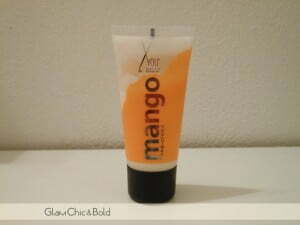 The hand cream has a very kind and fruity (a very fresh mango) fragrance. What I especially love of this hand cream is its perfume! Hand cream YOU Nails Switzerland is available in 30 ml, 50 ml, 125 ml and in a dispenser of 300 ml. 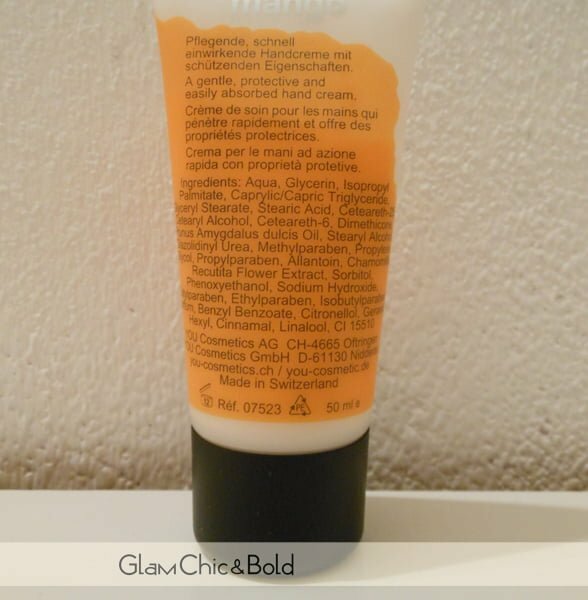 The packaging of the hand cream is also amazing!